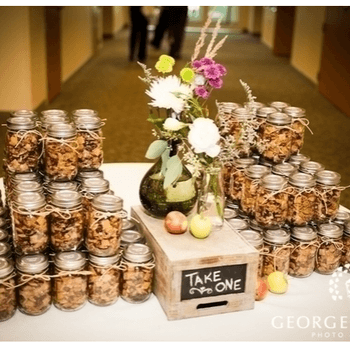 Glass jars are one of those wonderfully simple decorative touches that really amp up the wow factor when it comes to your wedding reception! 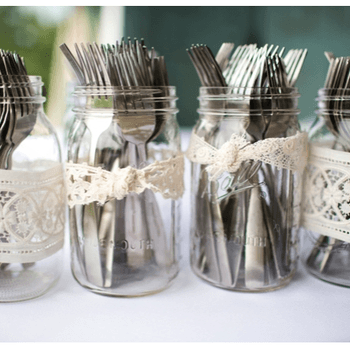 They’re readily available, very affordable, a fantastic way to recycle or incorporate recycled material into your wedding, they’re cheap and come in a variety of designs, shapes and sizes. 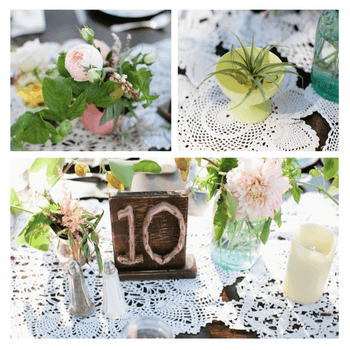 There is also a plethora of ways in which you can style them, too. 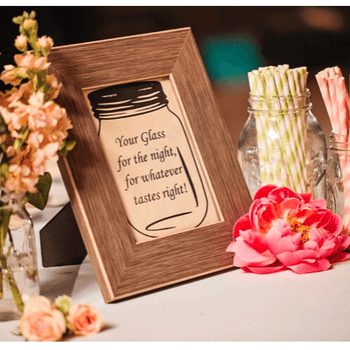 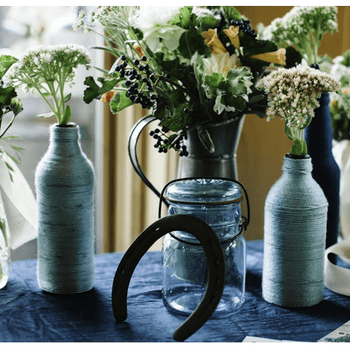 How about elegantly placing them as centrepieces, adding a wonderful rustic touch to your big day, or using them as a fun and attractive container – they’re hugely versatile and be incorporated into so many aspects of your wedding. 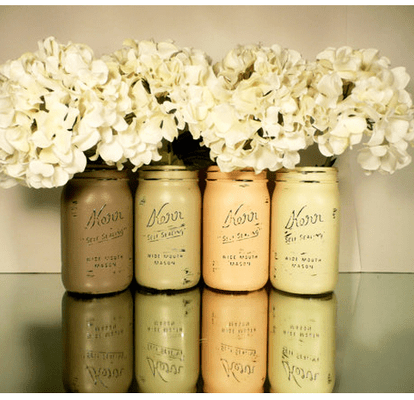 You could use them as vases for flowers, to hold cake pops or sweets at your sweet table. 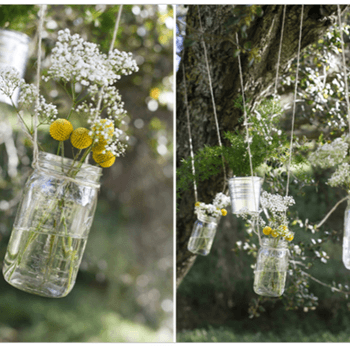 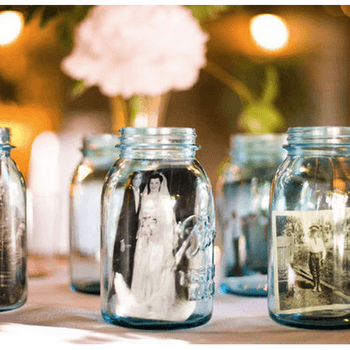 Just by polishing up a few leftover jam jars you have lying around, your wedding day decoration can be transformed into something incredibly elegant and quite unique! 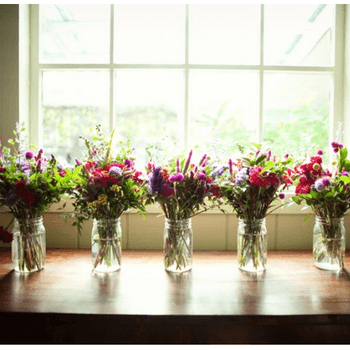 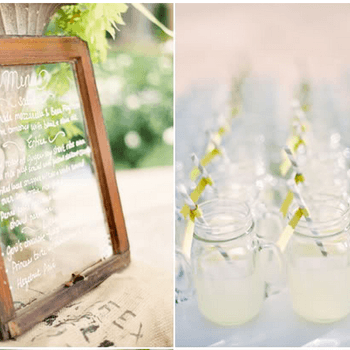 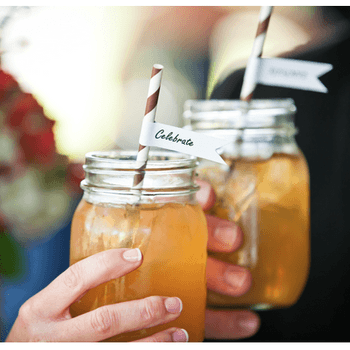 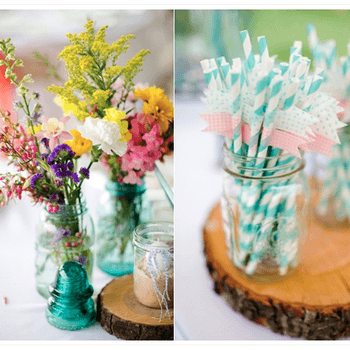 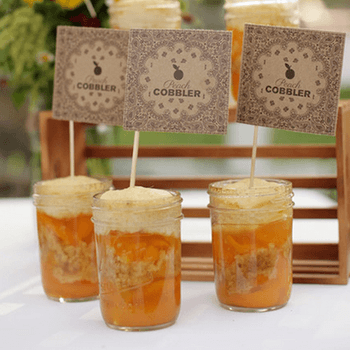 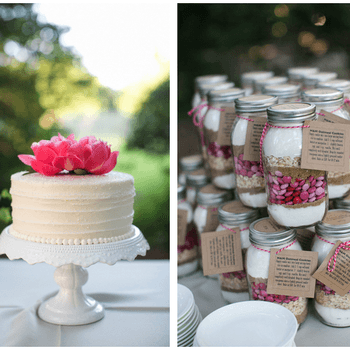 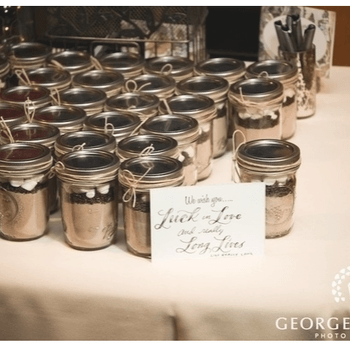 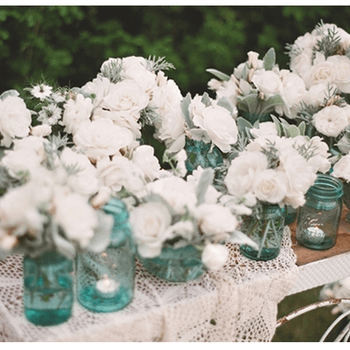 We love jars and the DIY-esque feel they can bring to any kind of wedding! 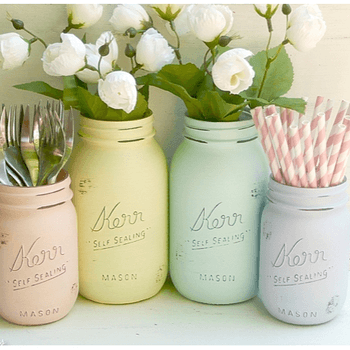 Just have a look at this gallery, and we’re sure it’ll soon have you salvaging things from your recycling bin!